Foodie Junky - How Dangerous Is GM Soy? Home > Nutrition > How Dangerous Is GM Soy? Although it doesn’t seem like the debate on whether genetically modified foods are good or bad for our health is going to end any time soon, there are certain things science has proven about them so far. 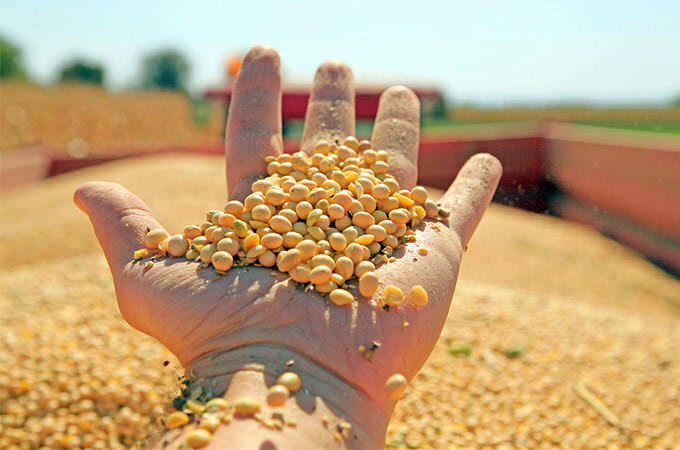 The most recent study in the GM field was focused on genetically modified soybeans, and as it turns out, things are looking much worse than previously thought. The study, published in the Journal of Agricultural Sciences, found that genetic modifications of the soybean are actually able to throw formaldehyde and glutathione in it out of balance. Formaldehyde is a known carcinogen, while glutathione is a powerful antioxidant responsible for cellular detoxification. By having the levels of these two ingredients messed up, a genetically modified soybean is not only less beneficial compared to its non-GM counterpart, but can also be very dangerous. These new findings are very alarming – GM soy might not be that easy to avoid, since it’s one of the most widely grown crop in the States. Now it’s up to the FDA to change its method of deciding which GM foods are safe for human consumption.